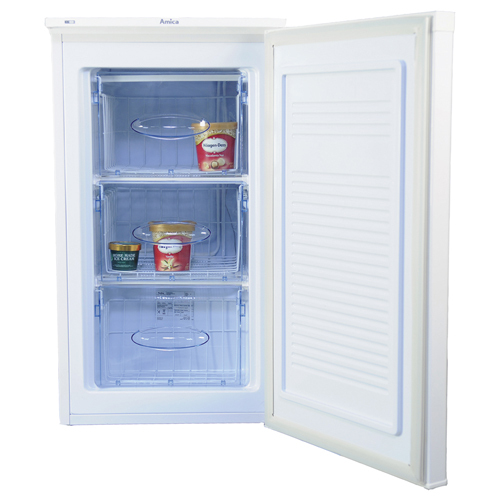 With adjustable temperature controls and easy to use, slide out freezer drawers our freestanding freezers offer safe, reliable long term food storage that is easy to install, control and use. We have created a size range that extends from a simple table top model for bijou kitchens to a full height, maximum capacity model for large families. Simply find the model that offers the right amount of space for you and fits the location you have in mind in your kitchen and all you will have to think about is remembering to fill the ice cube tray. 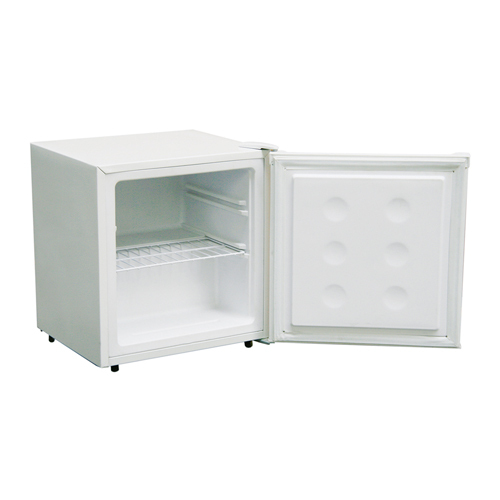 The FZ1334 is a 55cm freestanding under counter freezer with 3 storage compartments. 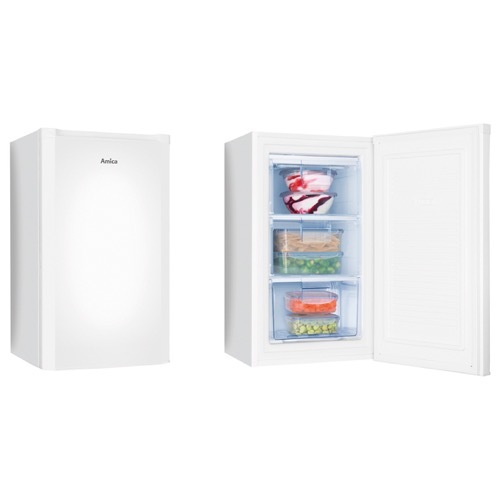 It offers a 4 star rated freezer and A+ energy rating to maximise food storage quality while saving you money on energy bills. 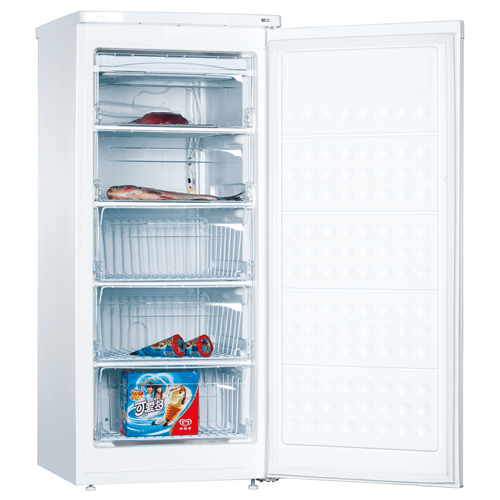 The FZ096.4 is a 48cm under counter freezer with 3 storage compartments. It matches perfectly with the FC126.4 larder fridge and offers a 4 star rating freezer to maximise food storage quality.